FAYETTEVILLE, Ark. 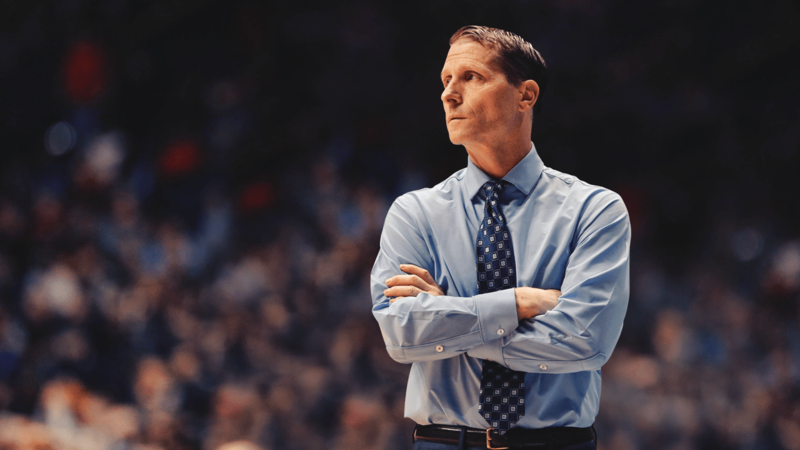 – Former NBA and University of Nevada head coach Eric Musselman has been named as the head men’s basketball coach at the University of Arkansas, Vice Chancellor and Director of Athletics Hunter Yurachek announced on Sunday. Musselman has more than 30 years of coaching experience, including 14 years as a head coach in the NBA, NCAA and CBA.